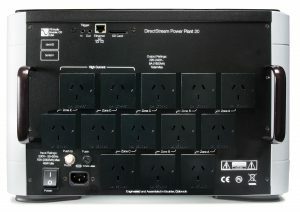 In 1998 PS Audio reinvented AC power. We’ve learned a lot over these last 20 years. 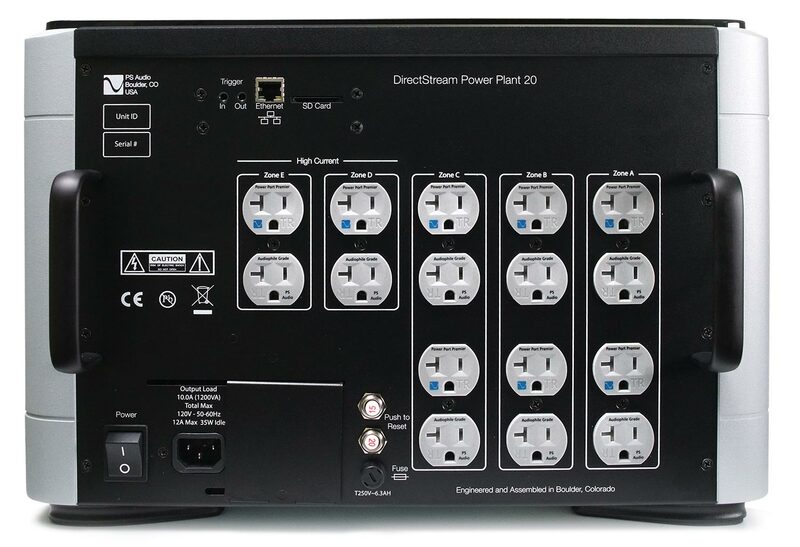 The DirectStream P20 Power Plant is our finest expression of performance to date. It brings to even the most demanding systems remarkable dynamics, stunning transparency, and holographic imaging. Twice the size. Twice the power. 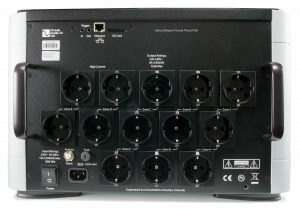 Half the impedance. 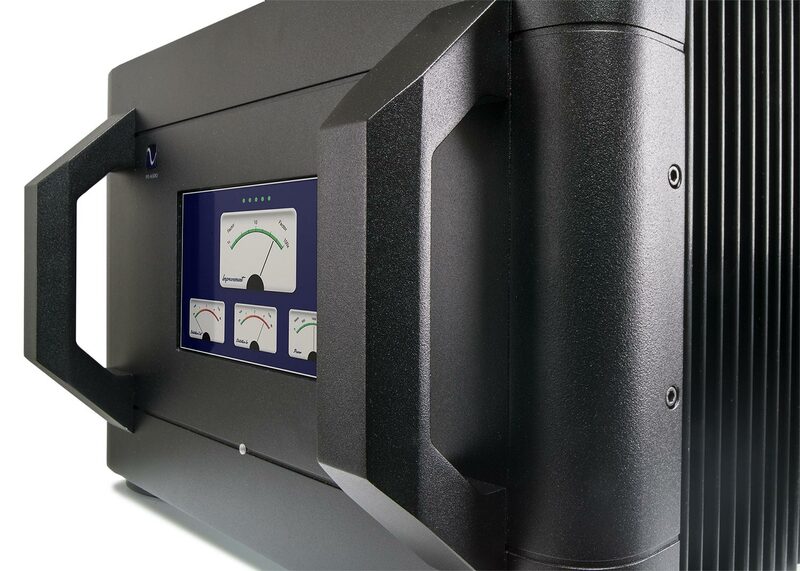 System performance is improved by lowering the AC impedance, ensuring dynamic AC regulation, and providing instant, unlimited reserves of clean power of up to 70 amp peaks. The P20 does it all, with twice the output amplifier devices, twice the power supply capacity of our P10. 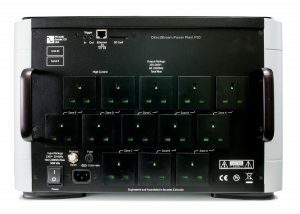 Its available 20 amp input circuitry and unprecedentedly low output impedance make the P20 the most powerful regenerator ever. The P20 is all new in design and construction. 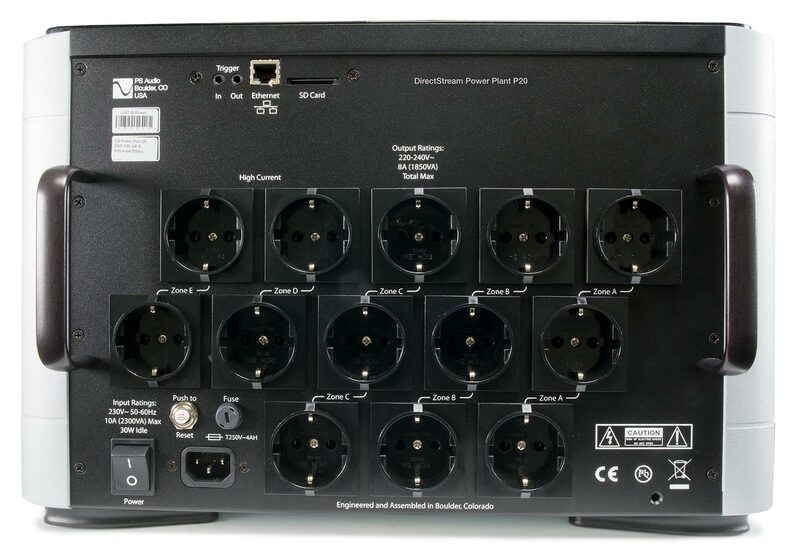 Instead of wires to route power, there are aerospace-grade pure-copper, 1/4″ thick gold-plated buss bars handling all current paths. Upgraded internal architecture. Nothing spared in execution. 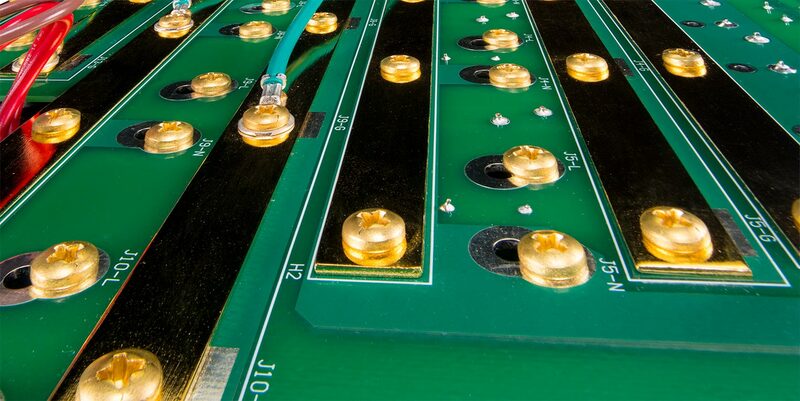 Rethinking decades of engineering has resulted in greater phase accuracy, transient response, increased error correction, improved regulation and 3X our lowest output impedance ever. 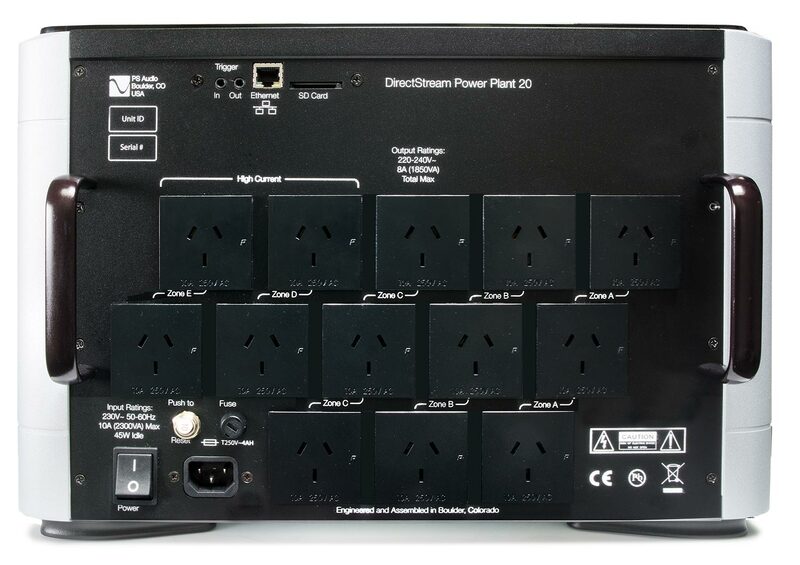 P20 brings you closer to your utility’s power source than ever before, eliminating all noise and artifacts of the miles of wire and connecting transformers in the way. 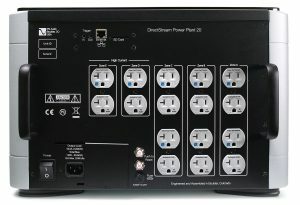 Think of P20 as better than your direct connection to the power’s source because it fills in what’s missing. Not just another conditioner. Rebuilding AC from scratch. 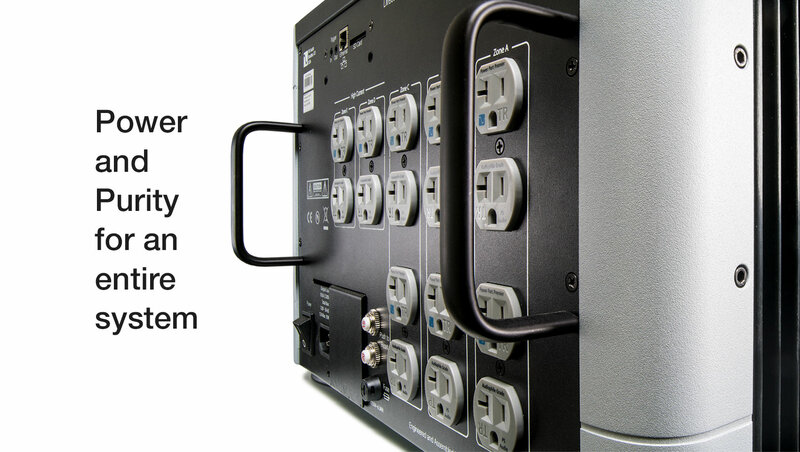 Power conditioners are passive collections of capacitors, resistors, transformers, and coils of wire which lack the ability to add missing energy back onto the power line. 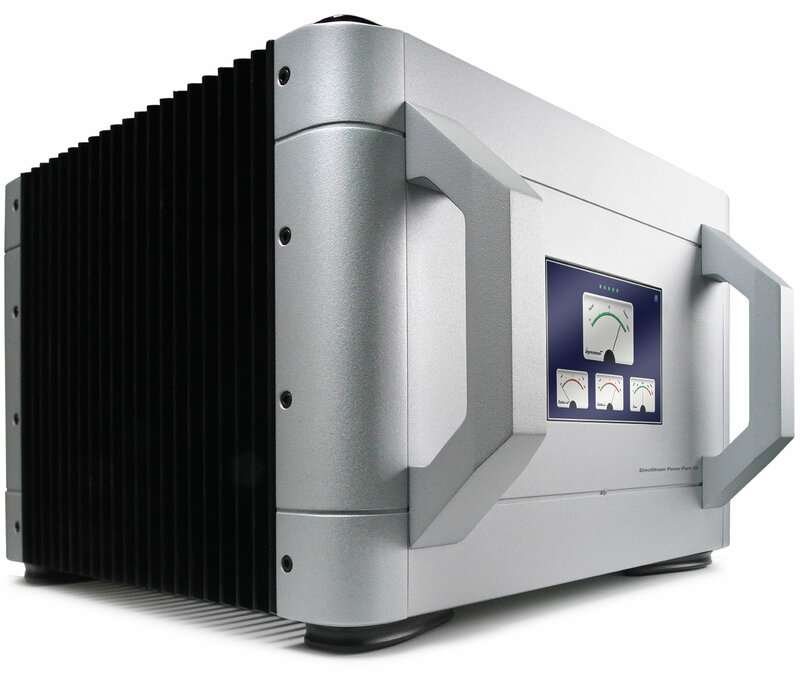 Power Plants use active components, like those found in large and powerful audio amplifiers, to store and release energy for peak demands (up to 70 amps), rebuild the AC signal and produce clean, clear, distortion-free, regulated AC for your equipment. 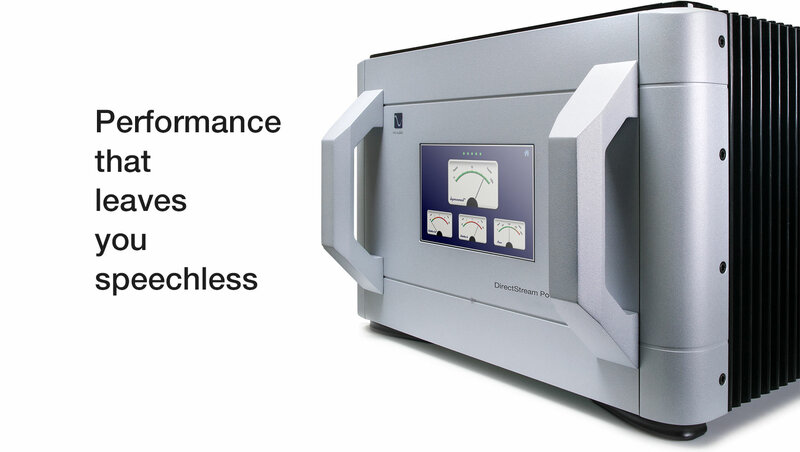 When performance matters, why compromise?